Baja Claw 19.5/46-16LT 16.0 Inch Rim Dia 46.0 Inch OD. 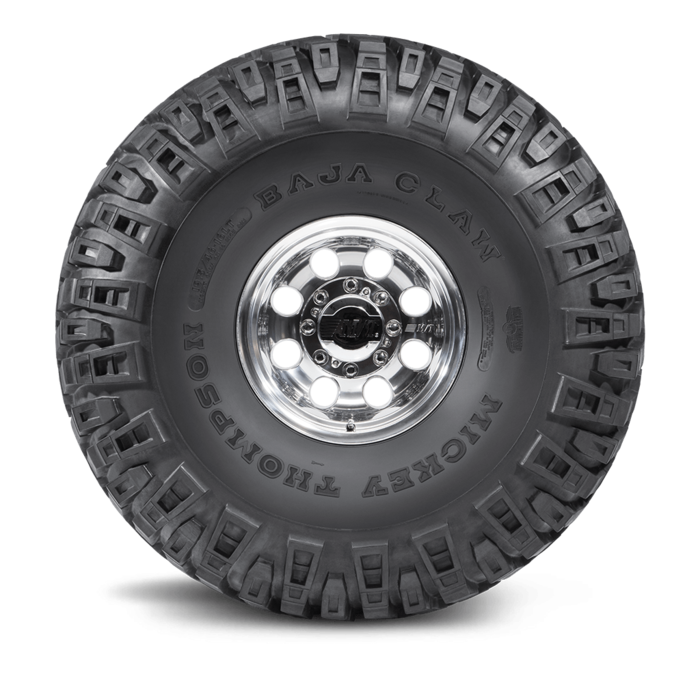 The Baja Claw 46 inch is designed for extreme off road driving conditions. Engineered for rock crawling, mud, snow, sand, dirt and gravel. 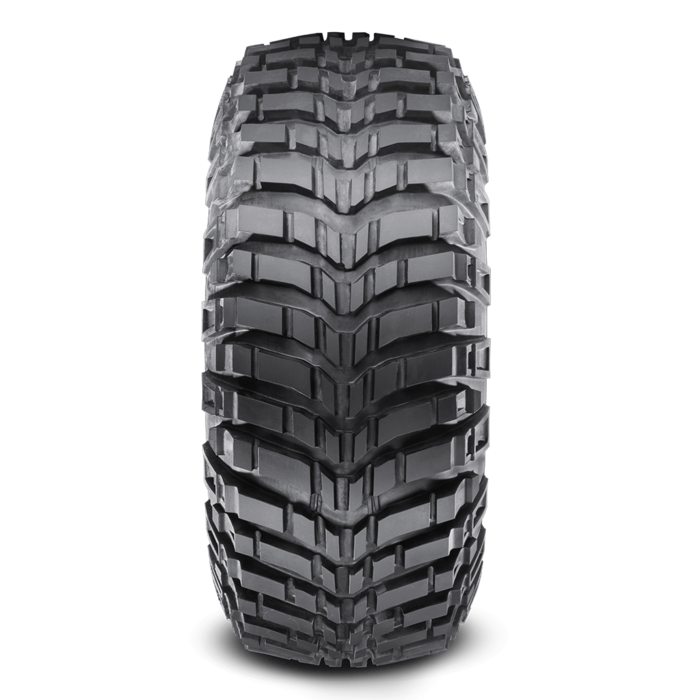 The deep extra large Sidebiters (R) have Uncompromised traction and a cut resistant sidewall. 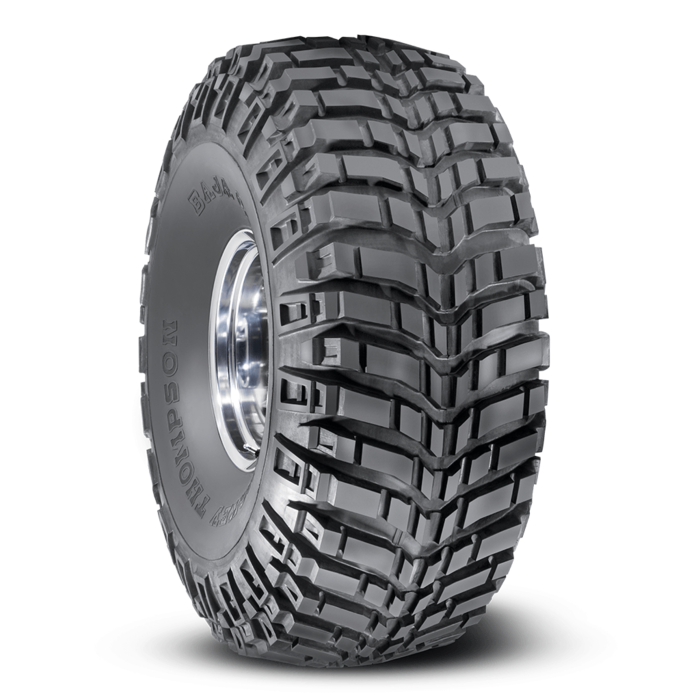 This tire is built for extreme trucks, jeeps, SUVs, rock crawlers and any type of vehicles that need high ground clearance and plenty of traction.